As some of you may know I am into hi-fi and I have been for over 16 years now. Those who have come over have heard my various systems and music. I love sharing them with others. One question that I always get is “how much is it?” It’s always a tough answer because I have gone through many systems. I’ve progressed from my first system that was put together with various family hand me downs, to my first official hi-fi that cost me 600 dollars (one summers worth of work in High School) to my current hi-fi which costs many times that. So with that journey I have become removed from “normal” society. Over the past ten years I have converted a few. Some of my friends now have full hi-fi’s and get to field the “how much is it” question. It is something I have never really liked having to answer and one that has always turned me off about hi-fi. It can be elitist to put it subtly. Inexpensive hi-fi is something I have always had an eye out for. There are many solutions out there to create an inexpensive hifi, but in the past couple of years, we have had a new wave of electronics roll out. Ones that have raised the general level of quality source decoding (USB DACs, Inexpensive Turntables), amplifiers (the refinement of Class D amplification) and the vitalized interest in simple 2way bookshelf speakers and single driver speakers. Ok that last paragraph was a bit much, so lets get down to it. Well I have been working with various friends who love music, but do not love expensive hi-fi to see what gauges their interest and here are a couple systems I have found to work well. When many people think of hi-fi they often think of big stereo systems with stacks of components and big speakers. 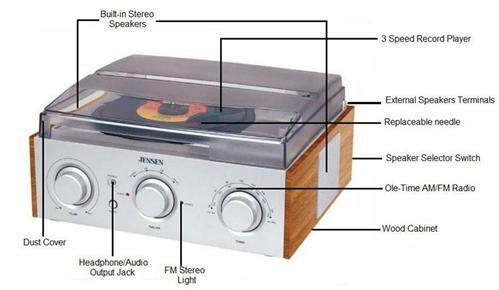 Which is the way a lot of hi-fi was in the 80’s and 90’s and even today there is still some of that out there. Alas I grew up in a very weird world thanks to Creston Funk and Mark Heaston learning to appreciate British hi-fi which for the most part was and is very understated. I was taught that the system started up stream and flowed down, i.e. the source is most important, then the amplifier and then the speakers. The idea behind this is that if you have great speakers and a poor source you will still just hear horrible music. So that’s the basics. So now lets talk about some inexpensive hi-fi’s again! Below is a breakdown of a couple systems I recommend checking out. Now these systems deal directly with vinyl based systems, aka system that incorporate the playback of LPs aka vinyl aka Records. Why? Because vinyl is a great source, it sounds wonderful and there is physicality to it that also just gives “aura” to the medium that digital does not hold. So here we go! This hi-fi is for the cheapskate or someone who really has hi-fi as a second thought, but loves music. It is crude, it will probably break at some point, but from the ones I have given out, none have failed (4 given out so far, it’s been about a year). It also allows you to hook up external speakers which could lead to very interesting things. So this system looks like a hi-fi. 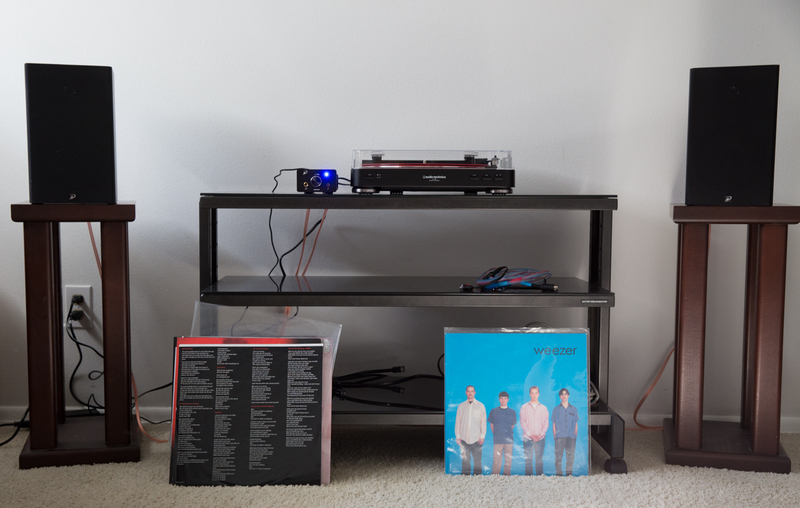 Maybe it is because I put it on a hi-fi equipment stand and speaker stands. I figure most people would buy some IKEA furniture to put it on (Lack tables work well) or on their existing furniture. The sound of the system in my opinion is lo-fi hi-fi. Meaning while it is not the most resolving system, it keeps the tune and plays music well. Many people will quickly ask “how’s the bass?” This is because most modern music uses heavy bass lines. If you want a lot of bass you will need to add a subwoofer. Dayton Audio sells them for around 100 dollars on Amazon. They have an 8″ model that I have yet to hear but from my research should work for most moderately sized rooms. 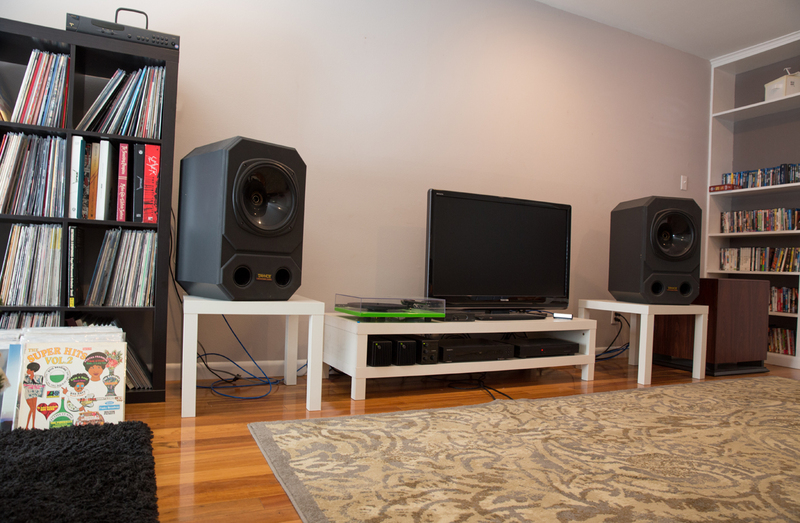 To me these two systems offer a sound that while not truly hi-fi give you enough “soul” of the music to have you tapping your feet and dancing around the room. If the bug fully hits you! If the bug fully hits you, I recommend checking out Rega Research. They are a British audio company that was one of the founding groups of the current generation of vinyl playback. Their turntables are amazing and their entry level amplification and speakers are great values as well. What’s also cool about Rega is their equipment really is made in Great Britian (to the best of my knowledge) and the do not advertise. They work by word of mouth and word has gotten around as they are in almost every major audio magazine and can often be found in other culture magazines as well. 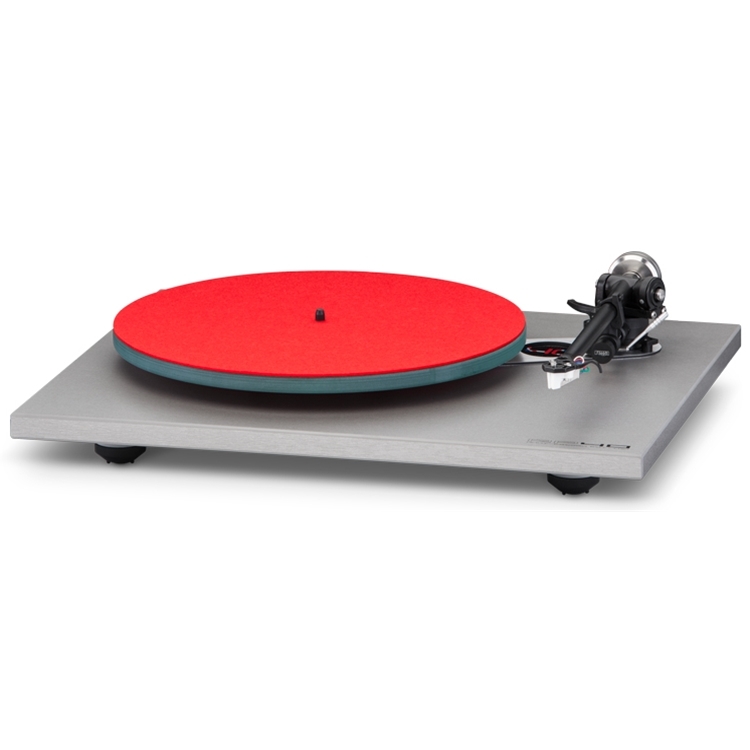 Rega is imported by Sound Organization, which Steve Daniels runs he is one of the nicest guys around in Hi-Fi and has a wealth of Knowledge when it comes to Hi-Fi. So you might be thinking I made this too simplistic. Those who know about audio know I left a lot out, but for the beginners, this is probably a lot as is. People always wanted to know “how much?” and “where to start?” I think we answered those questions in this post. This entry was posted in Hi-Fi and tagged Hi-Fi. Bookmark the permalink.